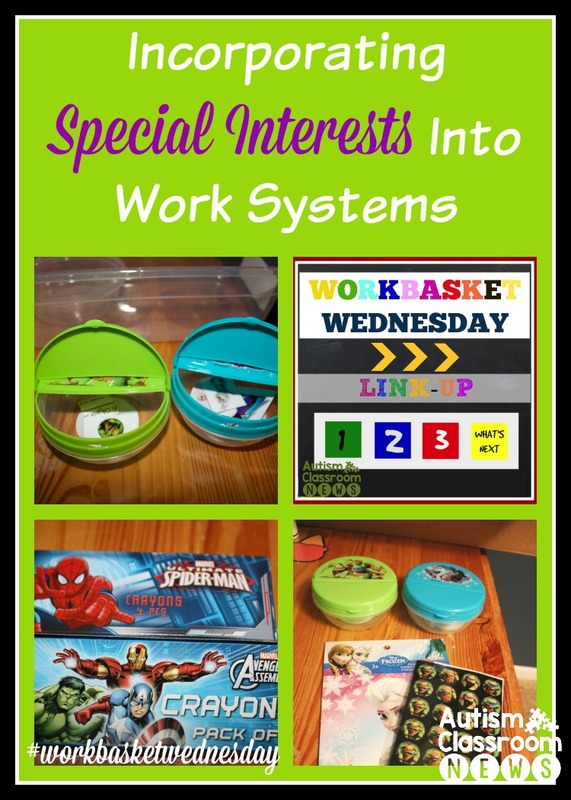 It is time again for Workbasket Wednesday, so link up below or share on social media with the hashtag #WorkbasketWednesday or #wbasketWed on Twitter. Some of you may have seen my post on Instagram and Facebook with the picture from Party City where I spent entirely too much time yesterday. 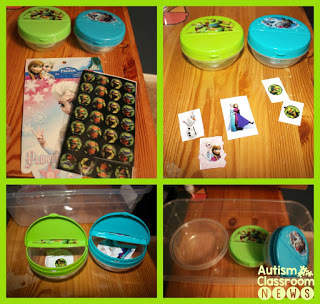 Last month at the Dollar Tree I found these great little containers you’ll see below with the Teenage Mutant Ninja Turtles and Frozen characters on them, but I couldn’t find anything to put in them for the students to sort. So, I put them away in my pile of worksystem hoarding box for when I found something that would work with it. So this week I headed out to Party City, which I knew had a bunch of stuff for Disney and other characters. Even better, they do have a bunch of stuff and it is CHEAP! It got me started thinking about something I haven’t talked about on the blog before. All of us have special interests of movies or characters we like. Some of our students’ interests are stronger than others. One way to help them engage independently is to incorporate those interests into the tasks. 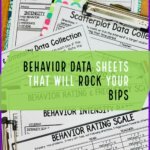 Sometimes we an use those tasks as the final task to motivate them to get through the system and other times it just pays to incorporate them throughout the system. 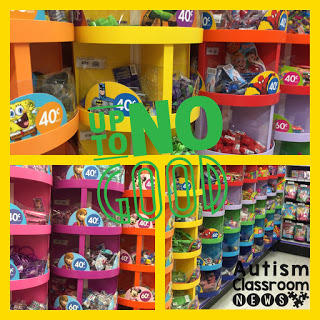 It’s easy to find many of our kids’ interests at the Dollar Store, Party Stores and other places. 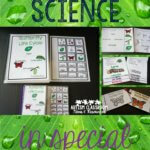 You can also use pictures from DVD covers, magazines, and sales flyers. Here are some tasks I developed from the gold I found in the last couple of months. Yes, I am that lady who is standing in the toy aisle at Walgreens or the checkout line at Walmart without any kids looking at the kids stuff. It’s an affliction or an addiction or something. 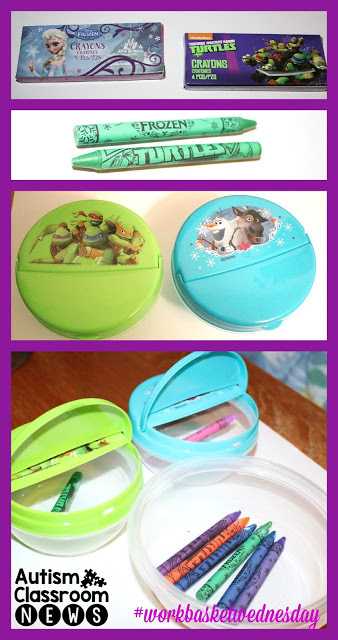 I was having a tough time finding something to go with these adorable containers with TMNT and Frozen decals on them. Then I ran across these pom pom balls–mini kooshes really and they were the perfect colors. And you can buy them separately so you only get as many as you need for about 30 cents a piece. So a simple task would be to sort by the colors of the containers. Then I found these crayons. 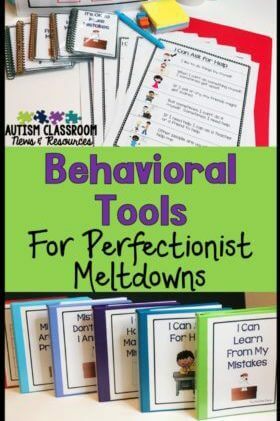 These would be a tougher task because they have to be able identify the logos and patterns or writing on the crayons to discriminate between them and sort them. But if you are working on students being able to discriminate more complex patterns this would be a good task. The crayons were about 40 cents for a pack of 4 and they fit perfectly in these little containers! 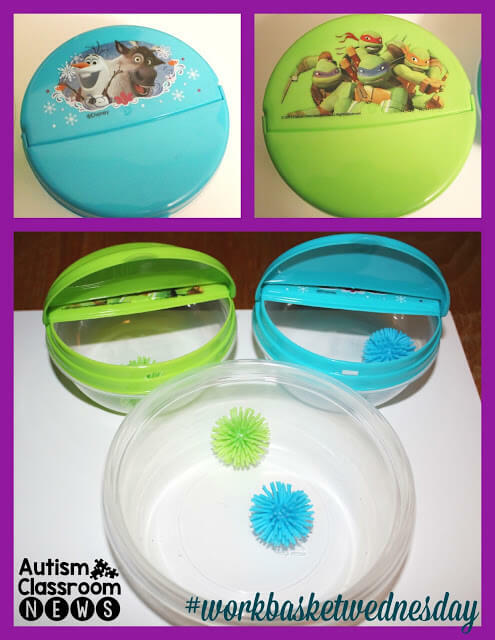 I love these containers because students also work on opening and closing them at the beginning and end of the task so it incorporates that packaging component into the task. For the non-princess lovers in your lives, there are always the Avengers and Spiderman. Same crayons and I just used some baskets from my hoarding box for the students to sort them. 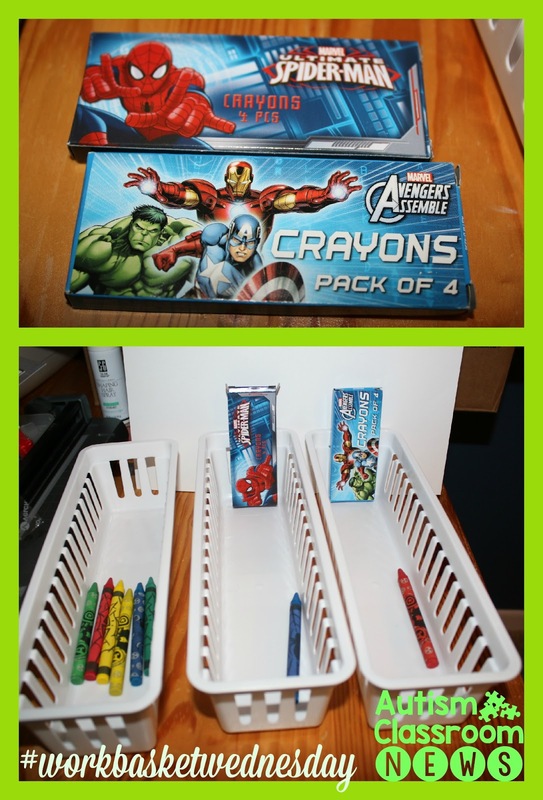 Then I used the crayon boxes as cues for which crayons should go where. The Spiderman crayons had webs and a spider on them while the Avenger’s had the A symbol along with Captain America’s shield. And finally, these were all materials I got from the Dollar Tree originally (actually the Frozen stickers may have come from Michael’s). Same great containers and I just put stickers on paper and laminated them. The students then sort the characters. So, please link up your your posts below to share in Workbasket Wednesday by following the directions below. 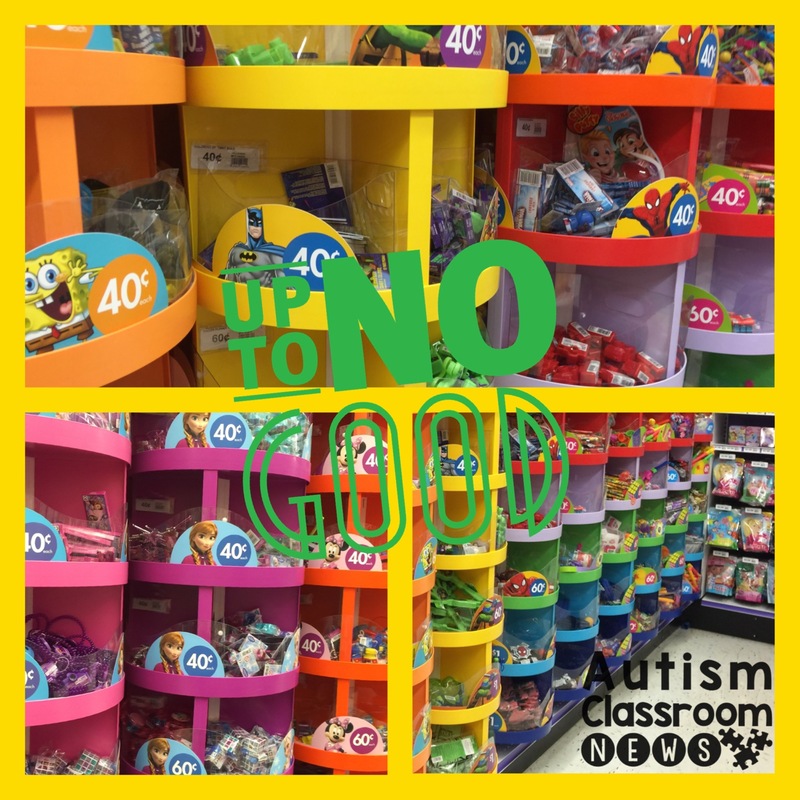 Or just share on Instagram (tag me at @autismclassroomnews) or Twitter (tag me @reeveautism) or Facebook–just tag @AutismClassroomNews. Make sure to use #WorkbasketWednesday and tag me so I can share your pictures. I love to share all different kinds of tasks across social media so we can all learn from and be inspired by each other. 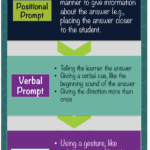 In the meantime, what are some of the most interesting interests you have come across to use for tasks for students? Share in the comments!